The European Citizens' Initiative allows 1 million citizens from at least a quarter of EU member states to ask the European Commission to propose legislation in areas that fall within its competence. 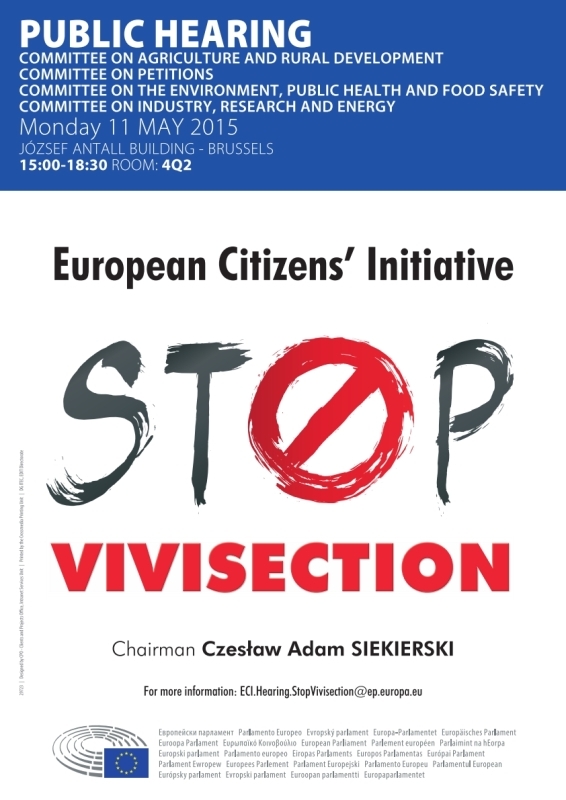 Organisers of successful initiatives are invited to present their initiative at a public hearing in the European Parliament, before the legislative committee responsible for the subject matter. On this page you will find all the available information relating to hearings on citizens’ initiatives.